Joshua (J.C.L.) Faltot was born October 30, 1984 in Baltimore, MD. The fourth of six boys, Joshua grew up in parts of Indiana and Western Pennsylvania, his family settling in Western PA for the duration of his childhood. His first loves were writing and baseball and after college, he continued doing both. However, dreams of playing professional baseball soon passed and Joshua focused on becoming a published writer. His efforts have garnered him four self-published works to date; the first in 2012 titled, "Epiphanies, Theories, and Downright Good Thoughts..." - a satirical take on the video game generation Joshua grew up in. Since then, Joshua has shifted his focus from parody-ridden nonfiction to inspirational fiction; a sharp contrast he attributes to a desire to be "more than just another angry voice." 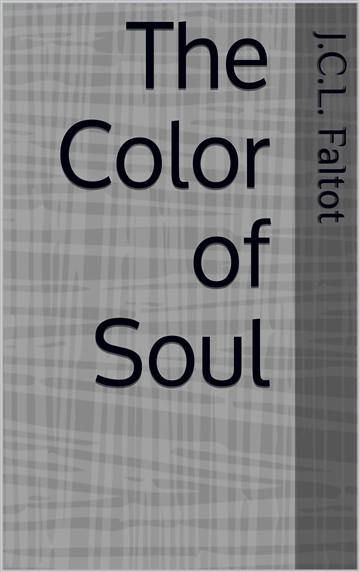 His most recent work, "The Color of Soul," tells a tale of two brothers - the elder an aspiring writer, the other aspiring to help his older brother achieve that goal. 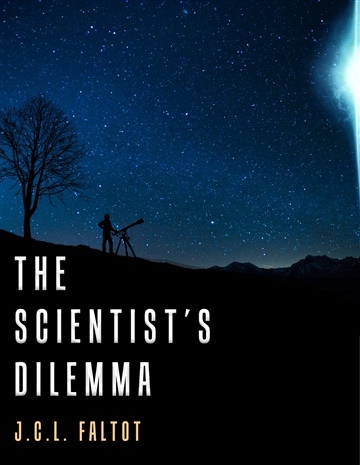 Other works include, "The Scientist's Dilemma" and a follow up to his first "Epiphanies, Theories, and Downright Good Thoughts..." series, covering the topic of bachelorhood. Joshua is married and resides in the state of Ohio. Joshua is a lover of science fiction and his favorite reads include the Dune series by Frank Herbert and The Sparrow by Maria Doria Russell. His greatest influence remains C.S. Lewis, whose works include The Great Divorce; The Screwtape Letters; and The Chronicles of Narnia.